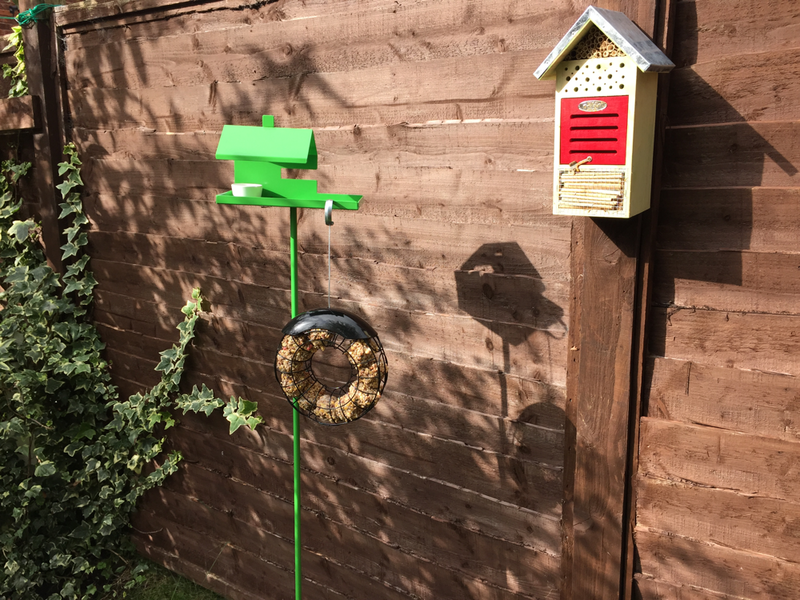 Making fat balls is simple, with the weather turning colder it’s nice to treat your feathery garden friends. Over winter they need all the extra food they can get. 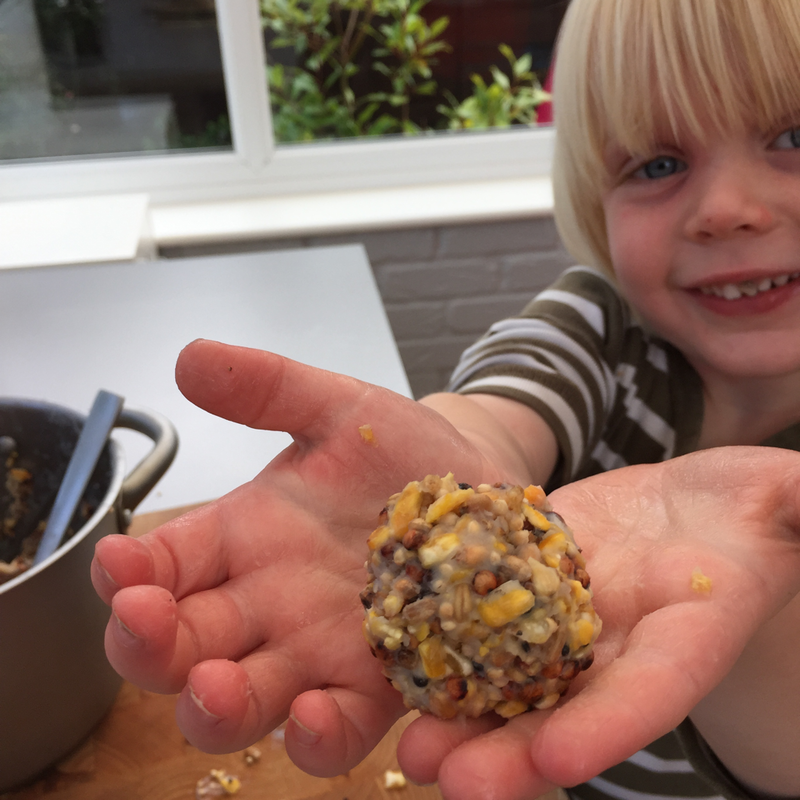 This is a lovely activity for getting kids involved with wildlife and nature, and kids just love the squidgy feel of making fat balls. A fabulous family project. For my full tutorial on how to make the fat balls head over to Wayfair Inspiration. Disclaimer: This is a sponsored post on behalf of Wayfair, for full details of my disclosure policy please read here.